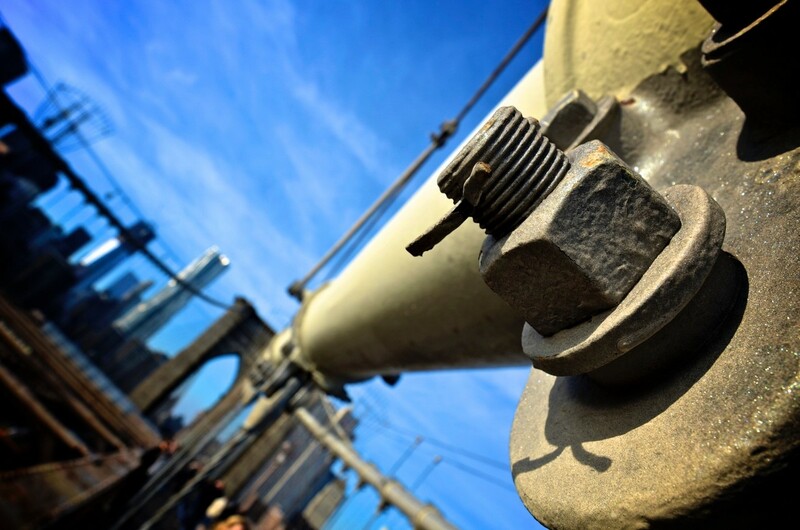 Bolts, like any other structural component, are susceptible to defects such as corrosion and cracking. In order to comply with safety regulations and to maintain structural integrity, these bolts are required to be inspected and if defective, monitoring and/or replacement would be required. Phased array inspection using bolt scanner enables hard copy output and easy-to-interpret imaging. It also provides the ability to monitor component condition. It can be applied to bolts, studs, bridge pins and other similar applications. For a quick review of bolt condition, upon completion of the scan, the operator can move through the scan data. This data is digitally stored enabling periodic monitoring and options for post-analysis or remote analysis.